Without registrations, logins and accounts (short auto-registration)! 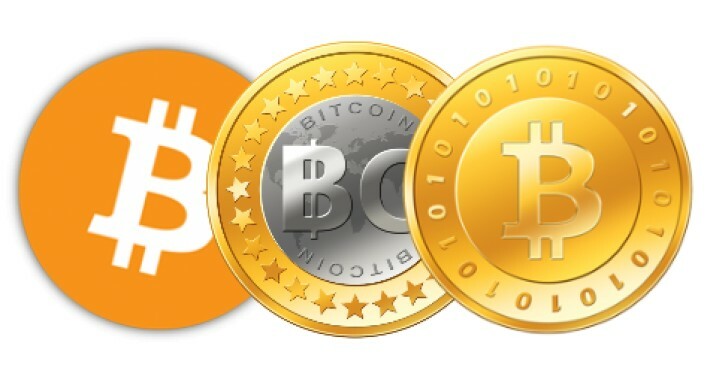 Bitcoin payment module allow your customers to pay with Bitcoin! 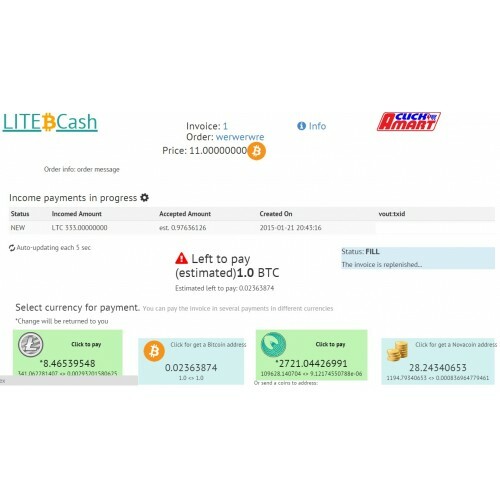 + Fastest Payments Acception - from few seconds! All popular crypto-currencies - Bitcoin. Litecoin, NEXT, Novacoin, NODE, etc.. Customer may to close one invoce by some crypto-currencies.